Marg has experience of delivering six multi-artform festivals as director since 2012 and was co-director of Festival Stoke in 2017. She brings strategic planning skills to the team in commissioning artists, managing delivery plans, organizing support services and marketing. Drawing in funding from a range of sources she has managed each festival’s budget. 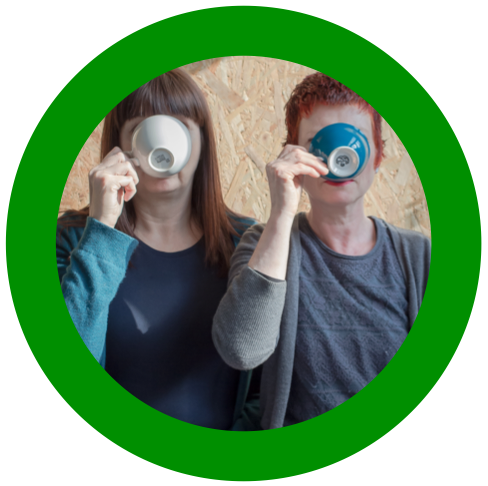 Through her own consultancy work and as a partner of Letting in the Light, Sarah has vast experience in managing and coordinating participatory programmes, artist development, commissioning practitioners and event management. Sarah has worked across visual, digital and performing art forms, which has included multi discipline collaboration. 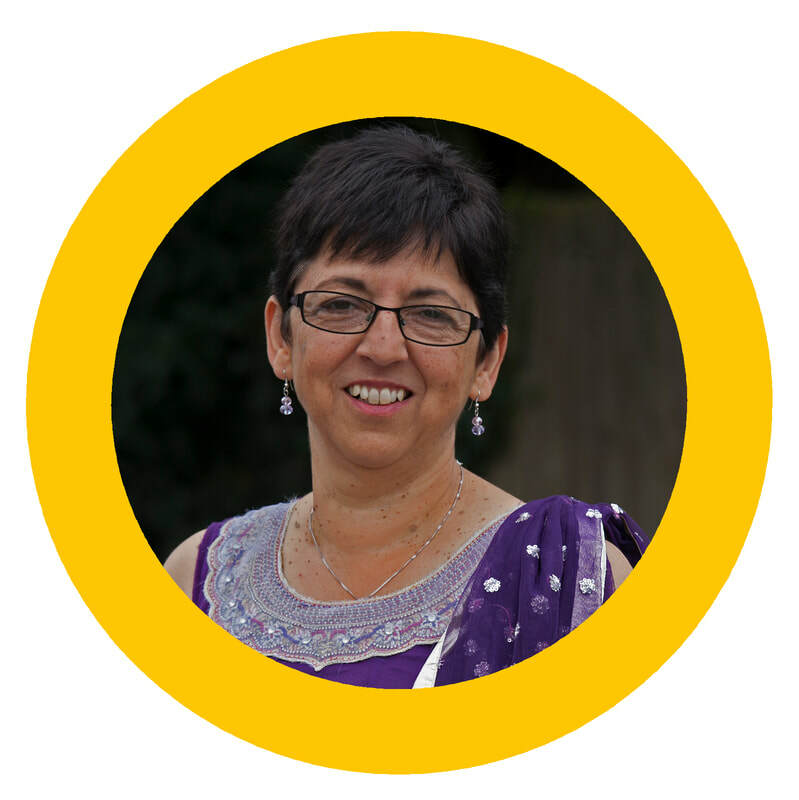 "My community development role within Letting in the Light’s projects always involved getting people, groups, agencies and a diverse range of communities involved and engaged which has resulted in me having in depth local community knowledge and a large database of contacts that has been built up over many years." 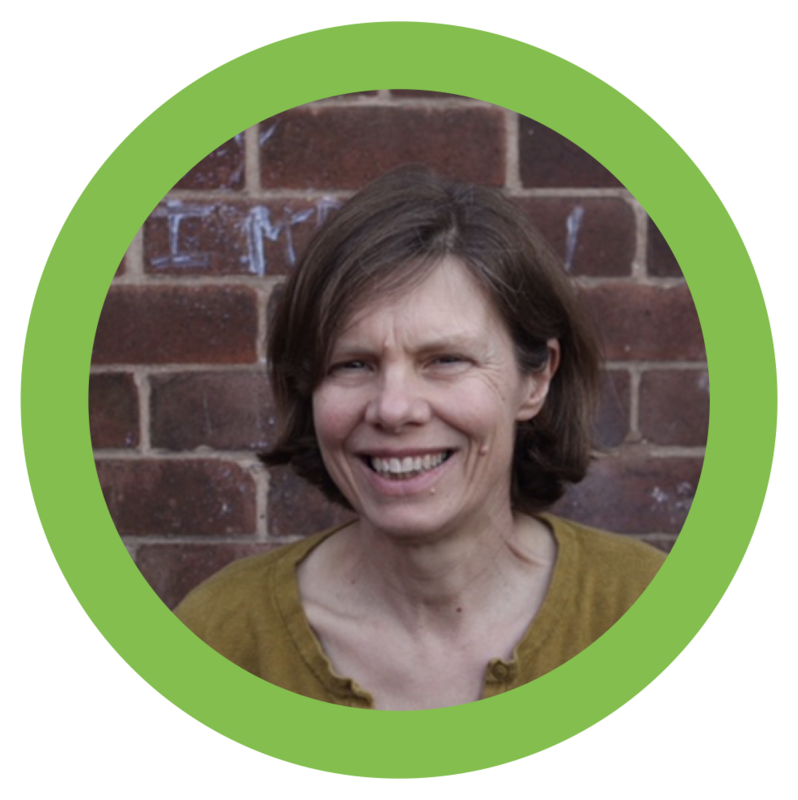 As artist and partner at ‘Letting in the Light’ Anne has a wealth of experience in participatory, community, and visual arts. Anne has a gift of drawing out the best in people, be they participants or creative colleagues and naturally builds bridges between people and arts. She enjoys combining her love of art, of creative-making and of words, and finds collaborative working especially fulfilling and rewarding. Anne has years’ of experience creating beautiful, dynamic and high-impact artworks, many of which have been installed in public places. Her enthusiasm is reflected in her creativity and consequently her artworks are vibrant and dynamic. 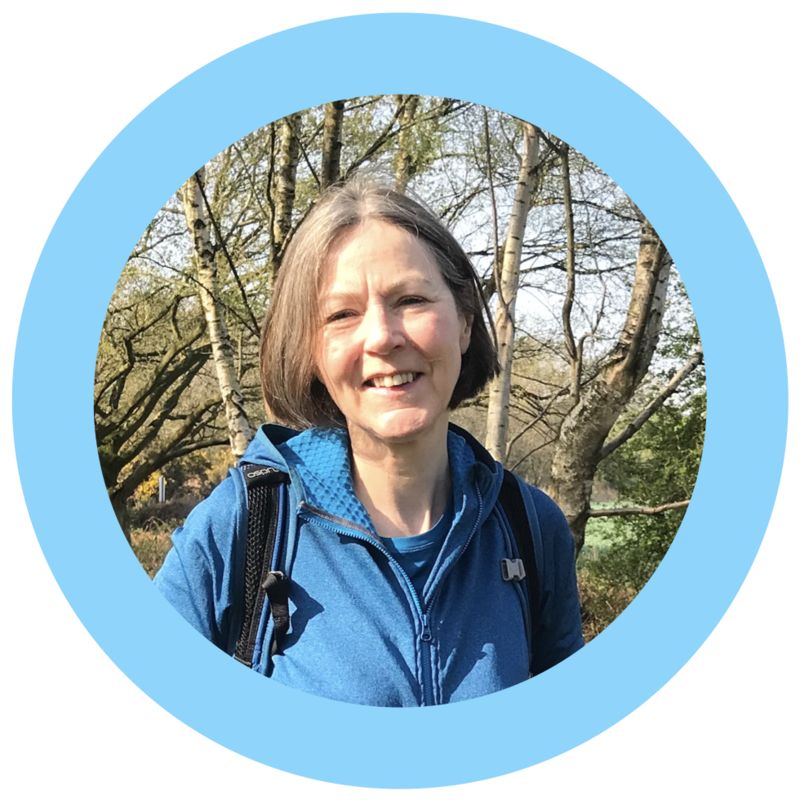 Anne’s zest for life extends beyond her creative work and she is an enthusiastic distance cyclist, coffee drinker and foodie.